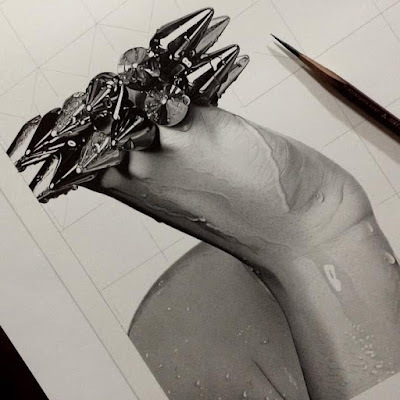 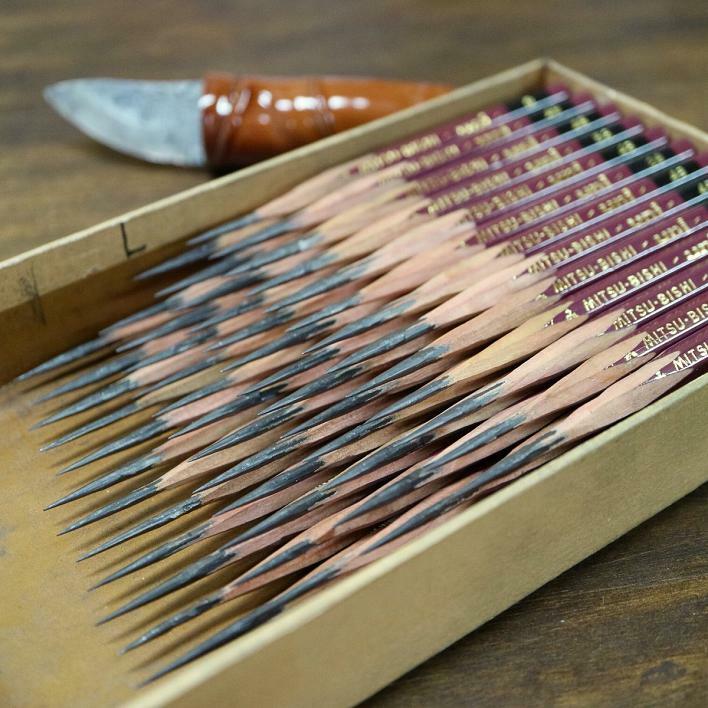 On a simple glance, it’s really difficult to know these are pencil drawings. These appear to be so photo realistic that you are sure to take them as photographs. 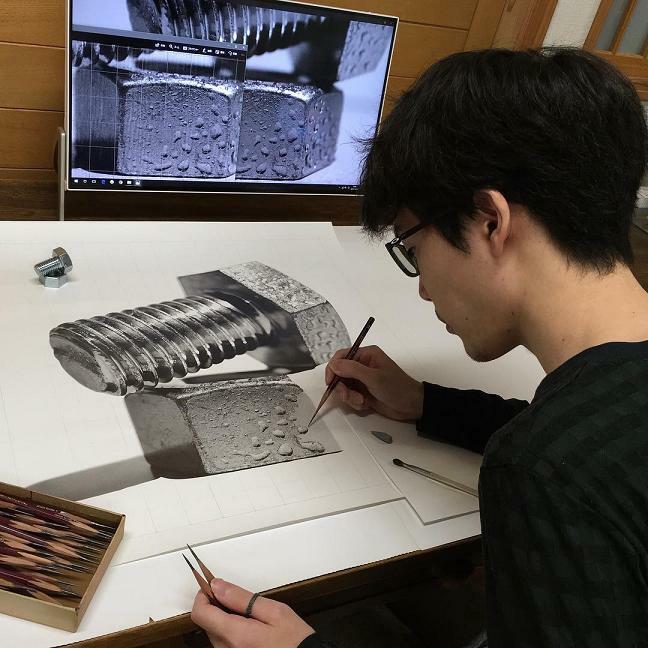 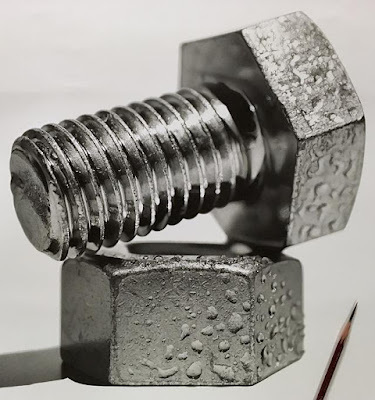 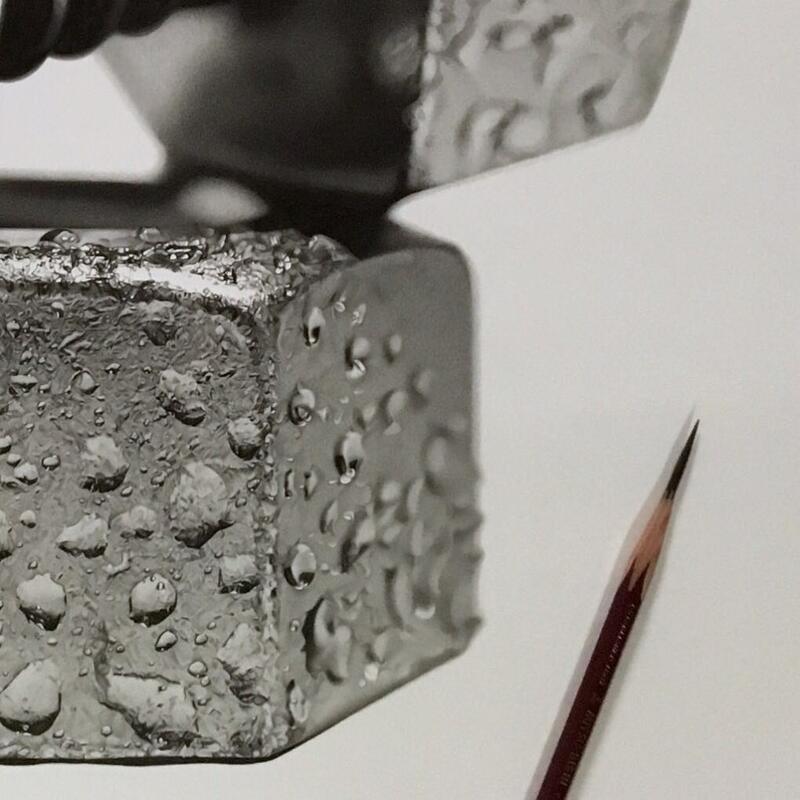 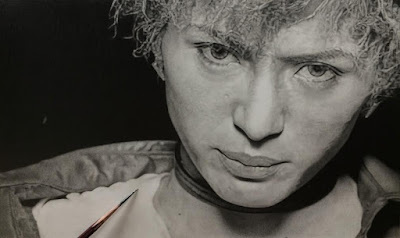 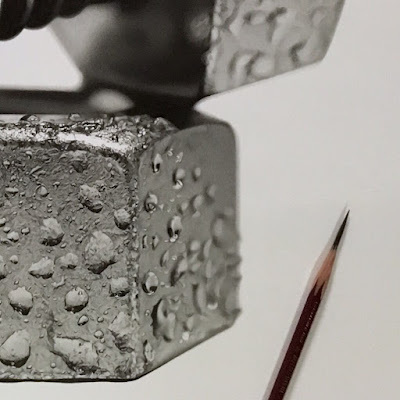 These are the creation of Japanese artist Kohei Ohmori, who seems to have mastered the technique of creating hyper realistic drawings that look like photographs. You can see more of his work over on Twitter and Instagram. 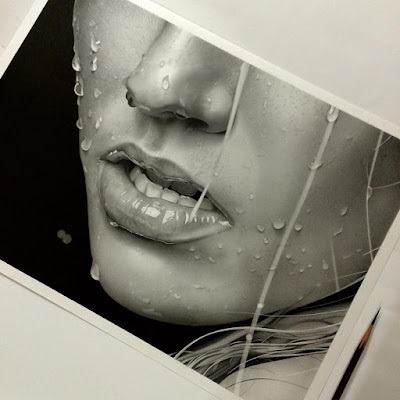 Coolest Ballpoint Pen Art – Part 3. 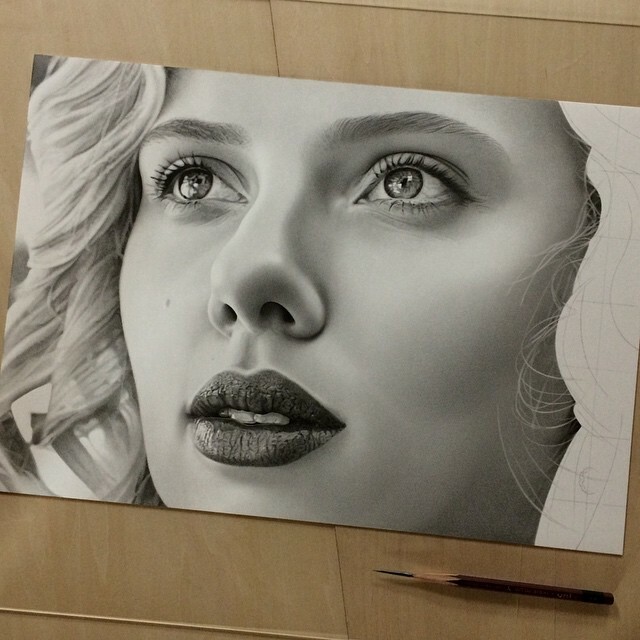 Most Creative Ballpoint Pen Art – Part 2.